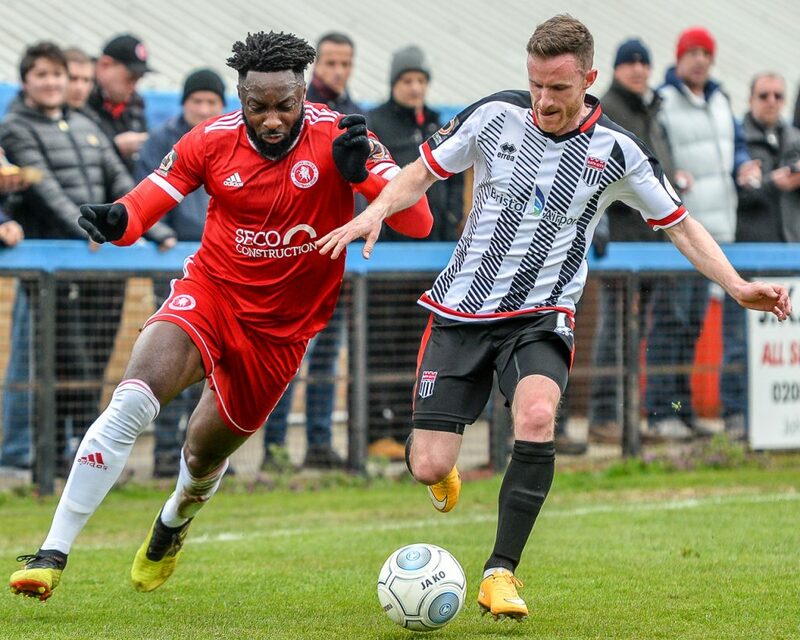 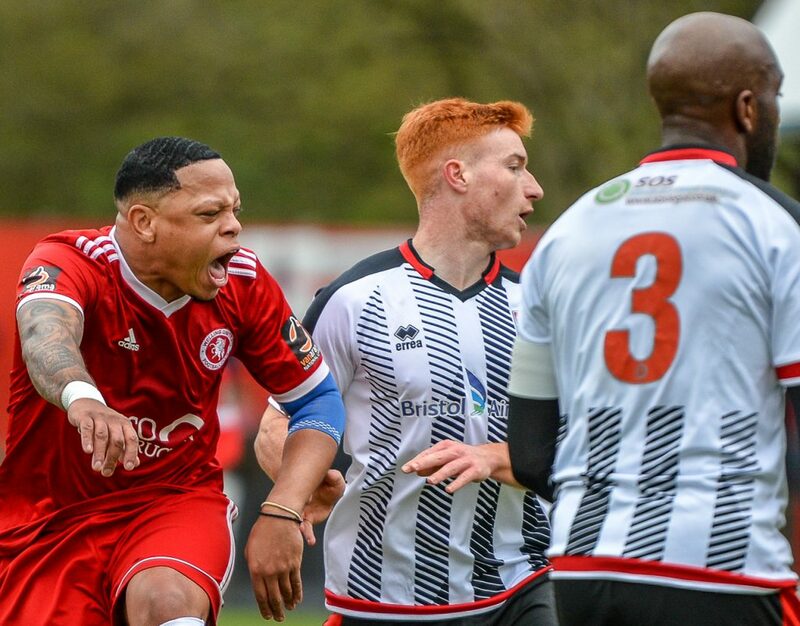 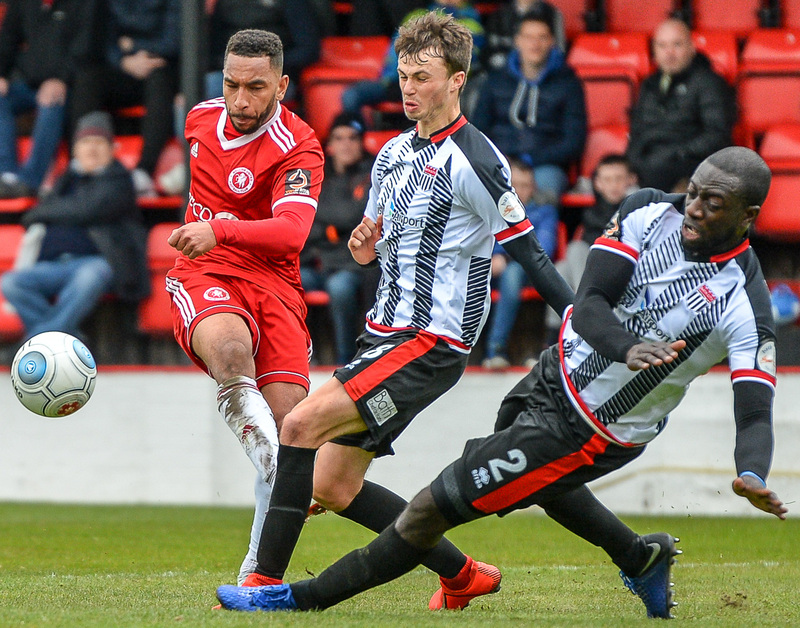 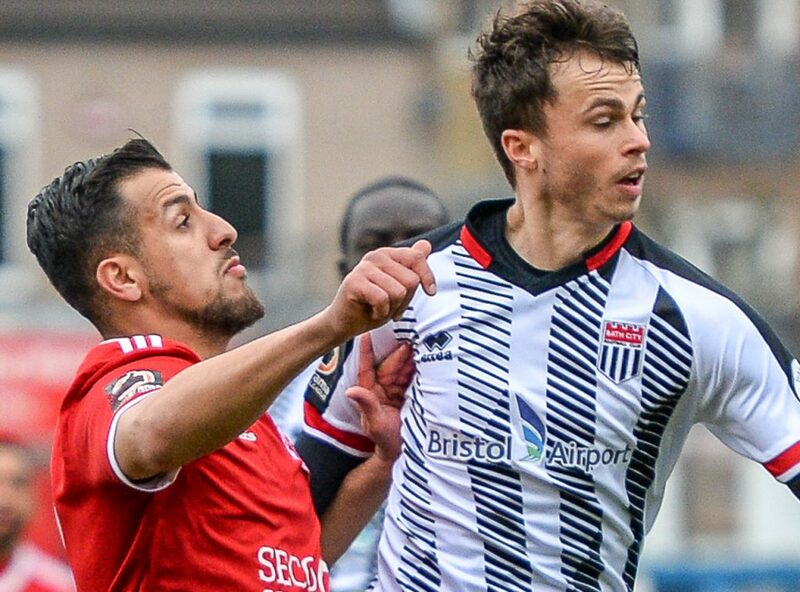 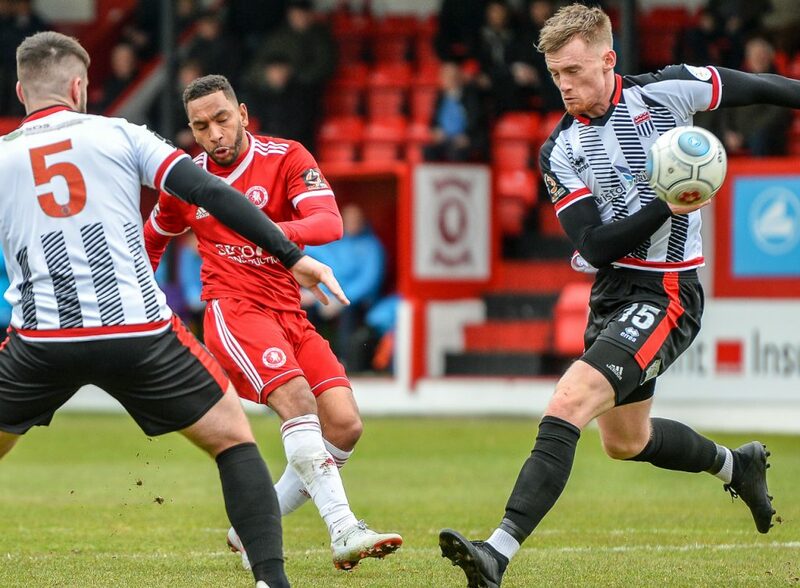 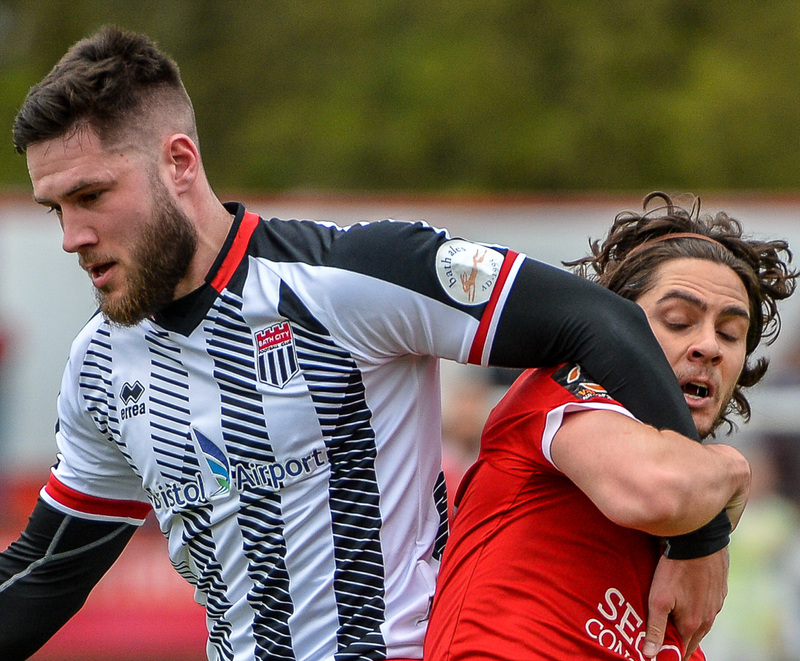 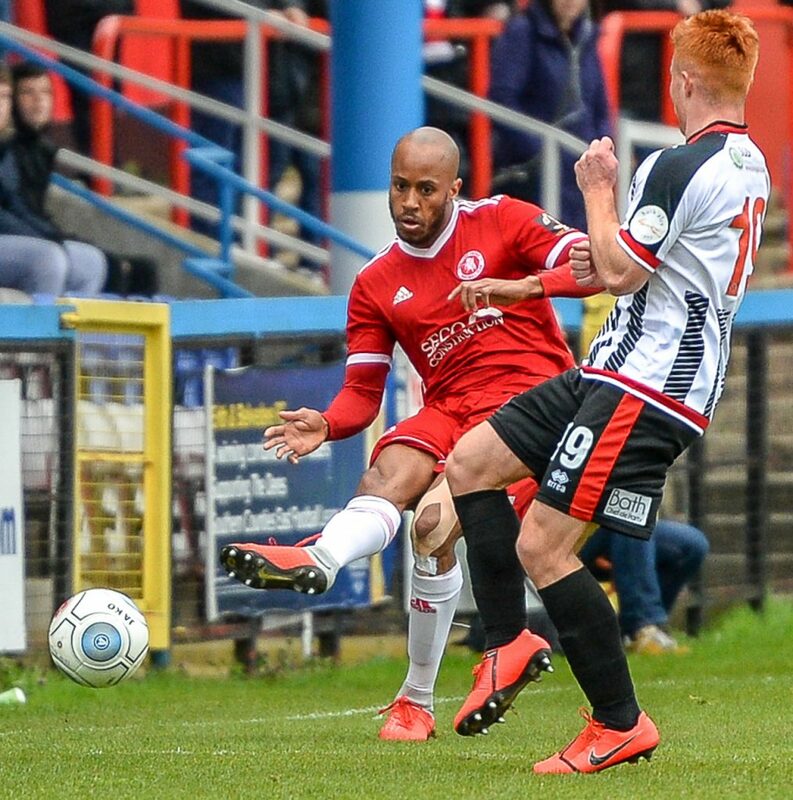 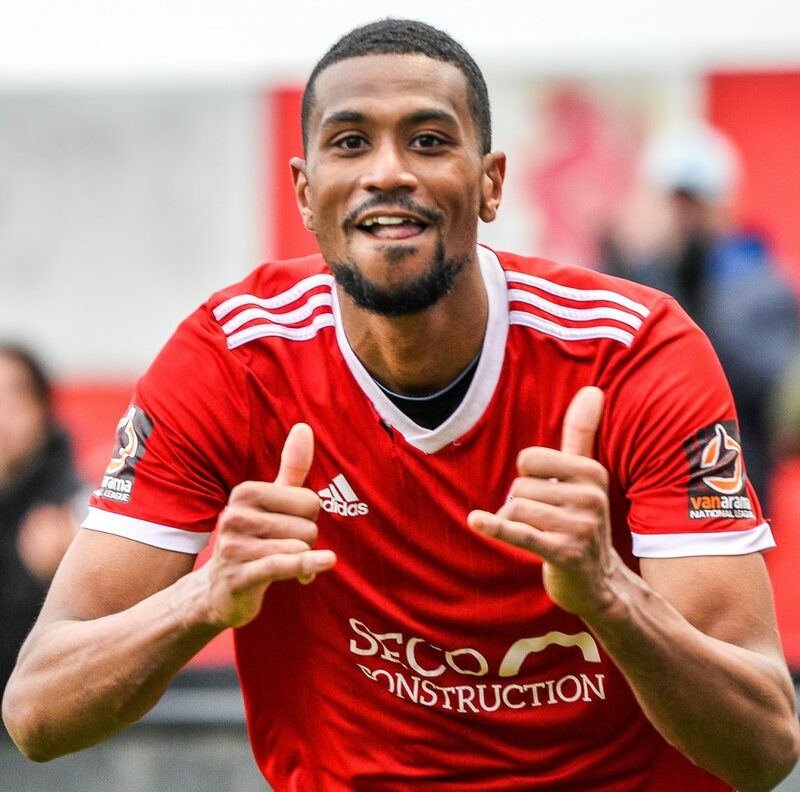 After two weeks on the road Welling returned home to Park View Road as they dug deep to edge past Bath City in a ding dong of a game. 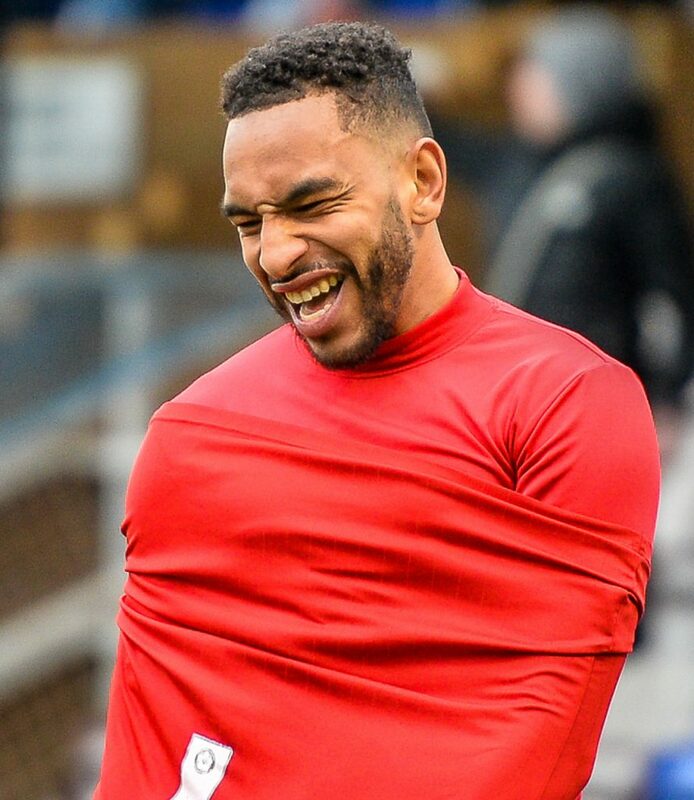 Thierry Audel returned from injury to replace Richard Orlu and Craig Braham-Barretrt came in for the rather unlucky Caden Genovesi as the Wings slightly freshened up the line up. 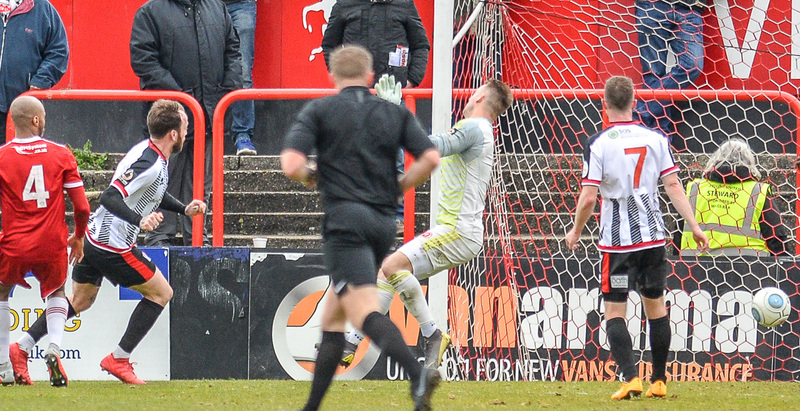 It took Welling just two minutes to open the scoring. 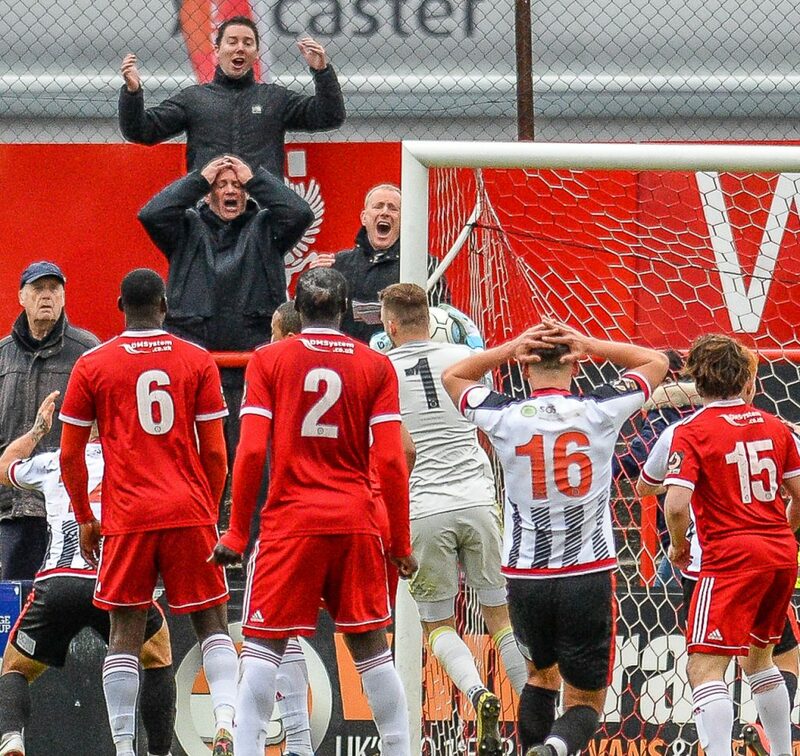 Brendan Kiernan was crudely taken down allowing Gavin McCallum the opportunity to whip in a deep free kick. 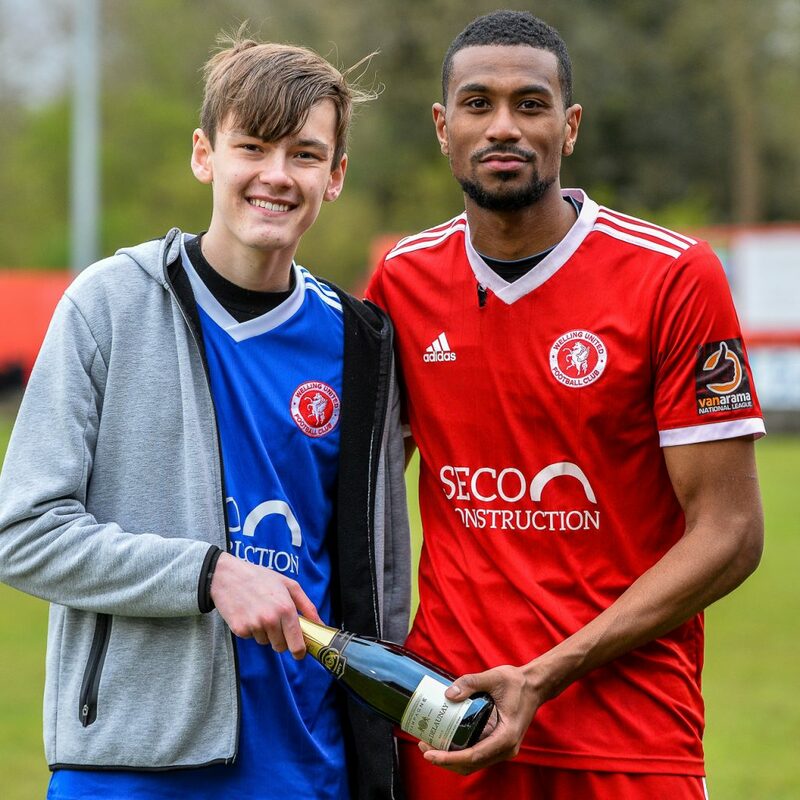 Anthony Acheampong was on hand to head the free kick back into a crowded penalty area where Thierry Audel expertly arrowed a volley into the corner of the net. 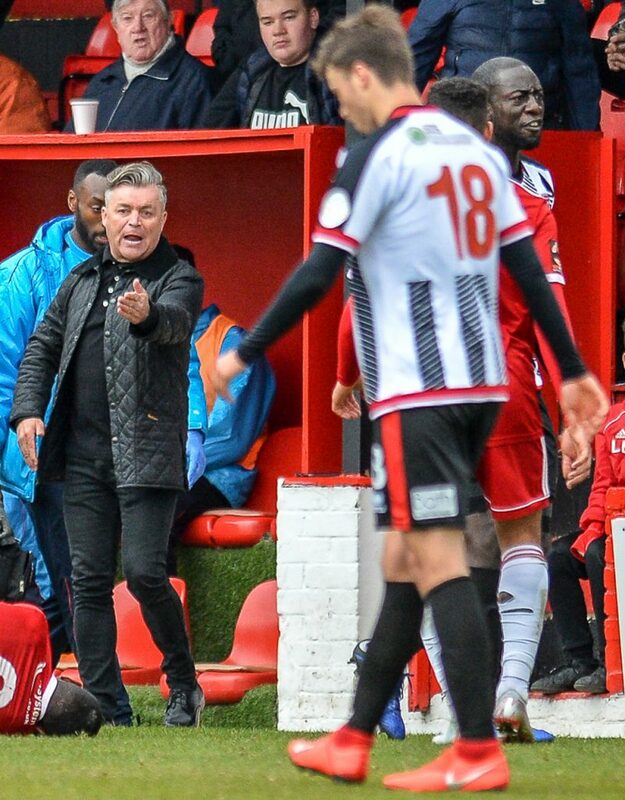 Tom Smith had the visitors first opportunity as he fired well over from range. 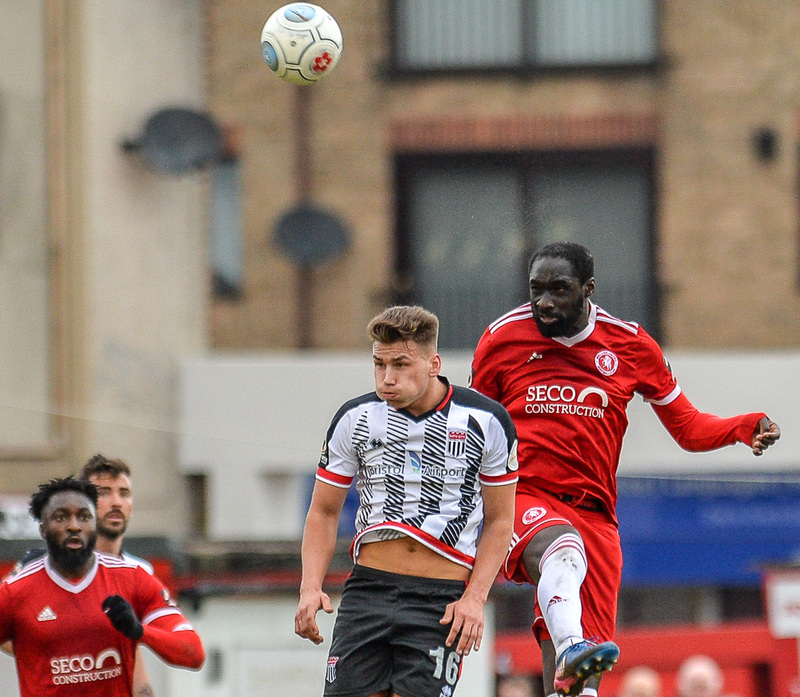 Welling again looked dangerous from set pieces and Acheampong glanced a Gavin McCallum corner wide. Bath then saw Joe Raynes hit an effort that Dan Wilks got his body behind. 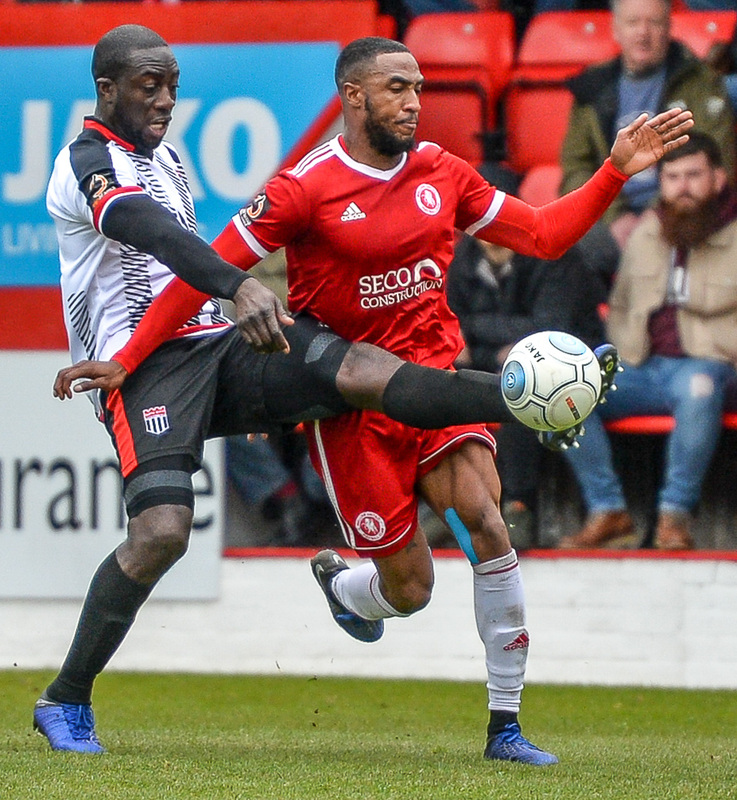 A poor clearance by City keeper Ryan Clarke allowed Arnaud Mendy to pick up the loose ball and send Brendan Kiernan on a mazy run but he fired over. 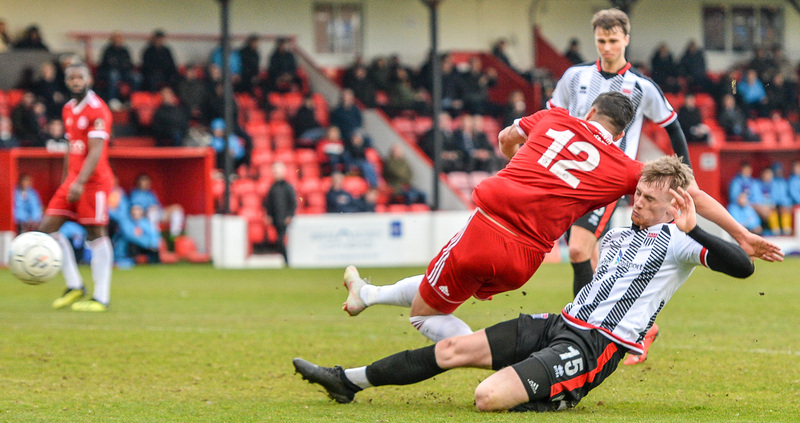 Gavin McCallum then brought a save out of Clarke as The Wings pushed for a 2nd. 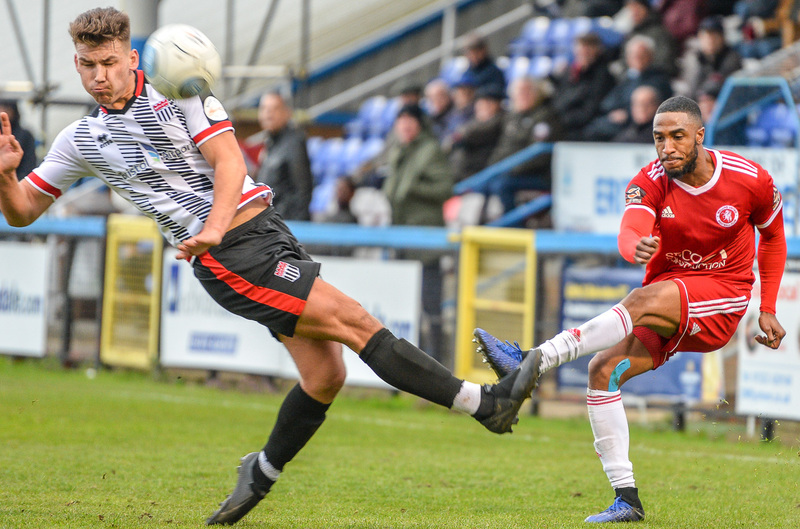 However it was far from one way traffic and Dan Wilks had to be at his very best pushing away a pile driver from Freddie Hinds that was heading in. 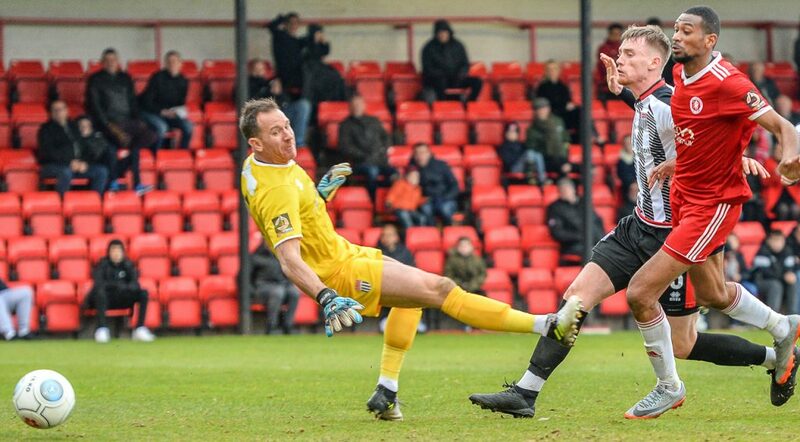 Determined play from Danny Mills saw him bring a save out of Ryan Clarke at his near post. Hinds then forced Wilks into another smart save at his near post as the game became end to end but it was The Wings who went in level at half time. 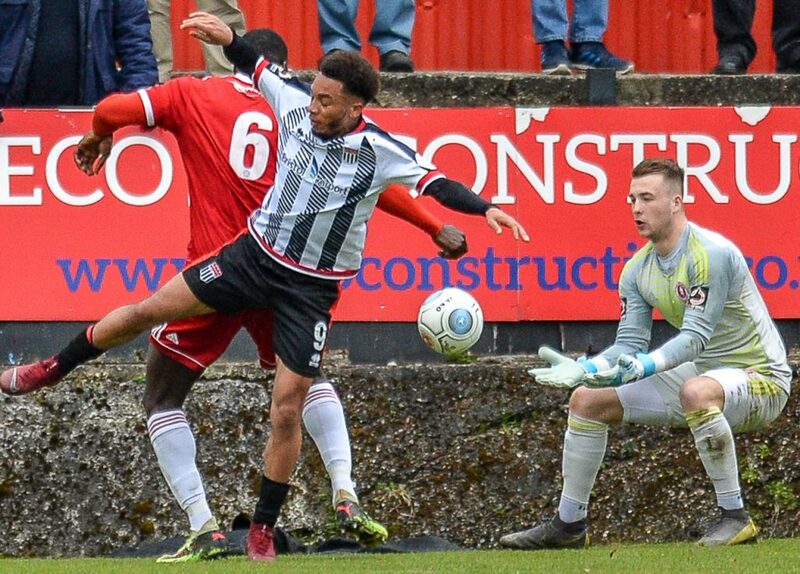 Into the 2nd half and Bath Andy Watkins had an early chance saved by Wilks before the ebb and flow of the game continued with Clarke producing a smart save from Gavin McCallum. 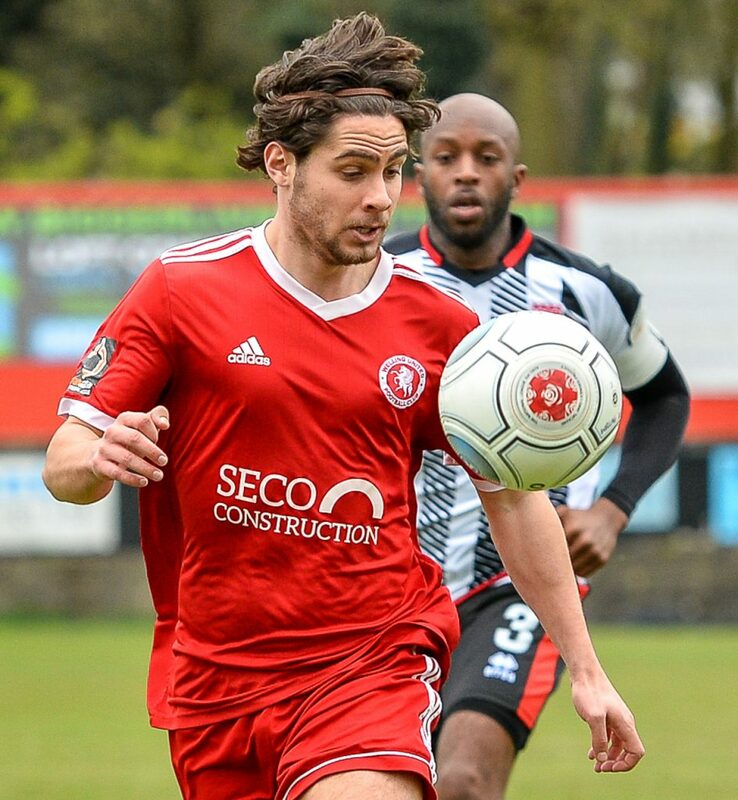 Goldberg had a snap shot well saved by Clarke but just on the hour mark Bath pulled themselves back into the game with the equaliser. 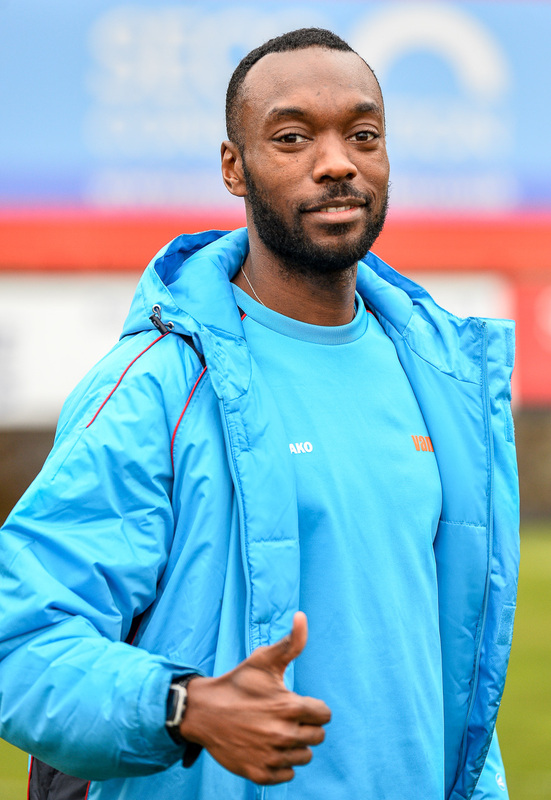 Kevin Amankwaah produced a deep cross that caught the Welling defence static and allowed Rigg to ghost in at the back post and head under the legs of Dan Wilks. 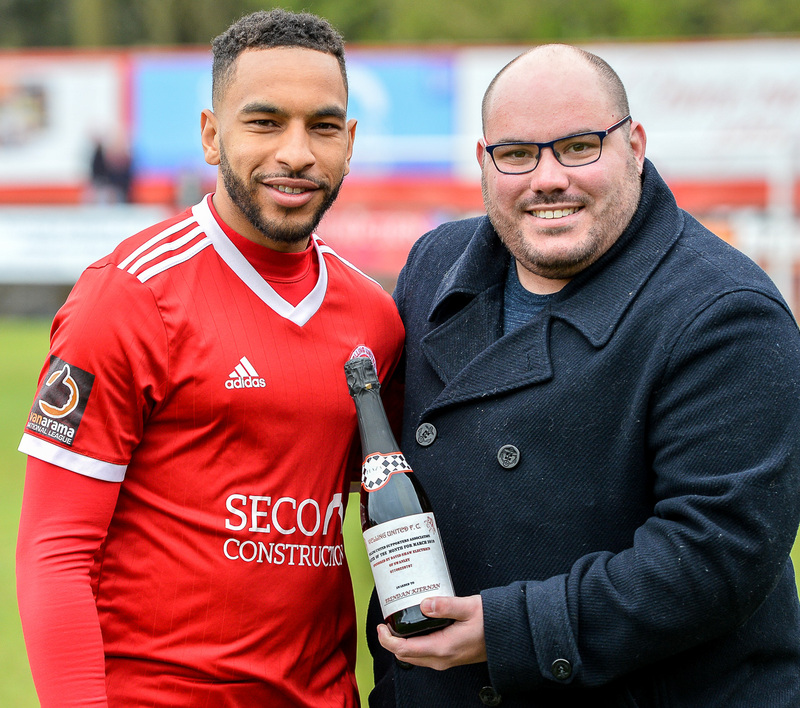 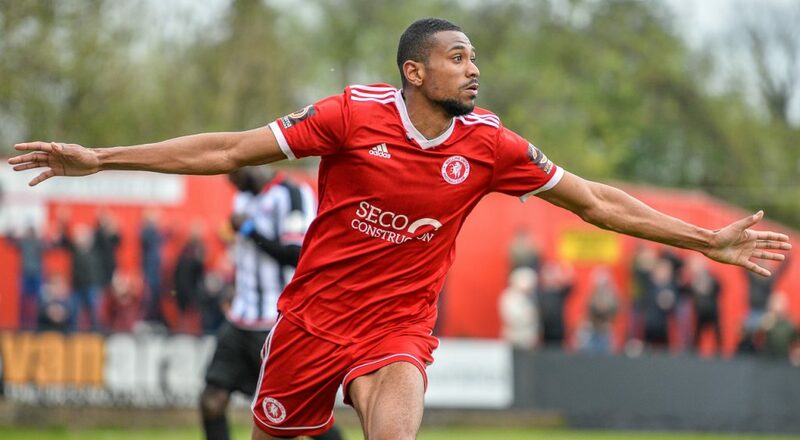 Welling Manager Steve King reacted by making a double change as he brought on Mo Bettamer and Julien Anau for Brad Goldberg and Gavin McCallum and it breathed fresh life into the Welling side. Danny Mills lashed an effort over the bar from close range shortly after. 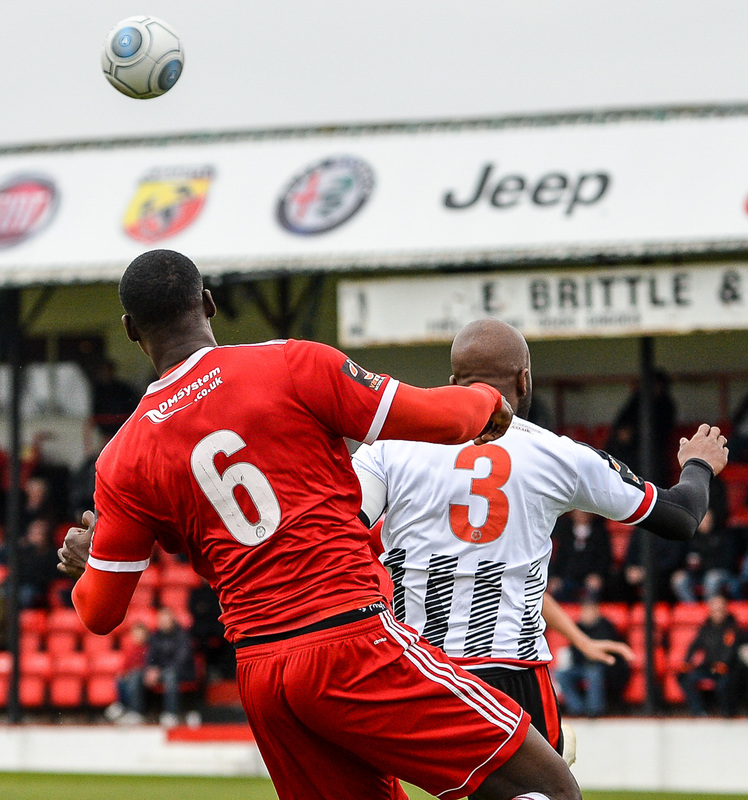 Adam Mann curled an effort over the bar from fully thirty yards for the visitors before Welling missed a great chance. 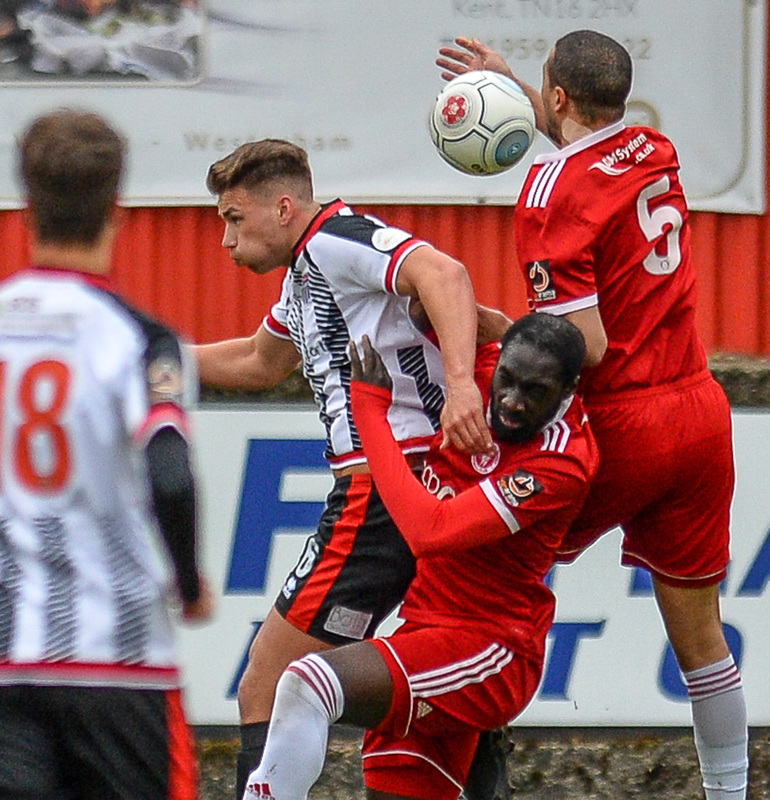 Superb work from Brendan Kiernan set up Mo Bettemar as he burst into the area but his effort went just wide after a superb last ditch tackle put him off his stride. 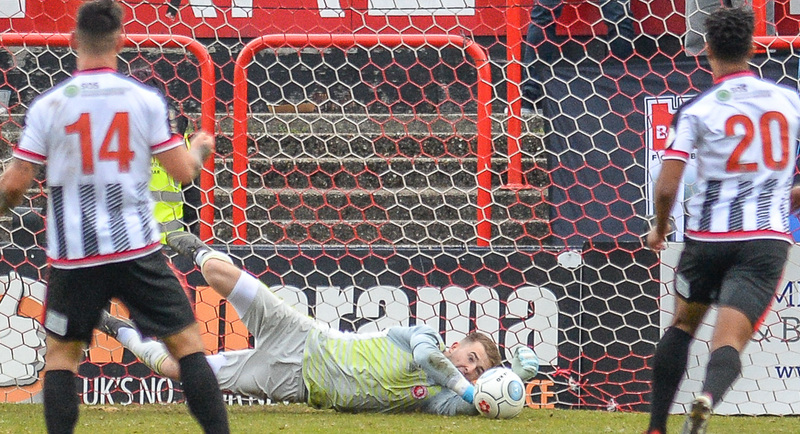 With the game drifting towards its conclusion Dan Wilks made a brilliant and vitally important save as he dived to his left to push away a Tom Smith effort that looked destined to nestle in the bottom corner. 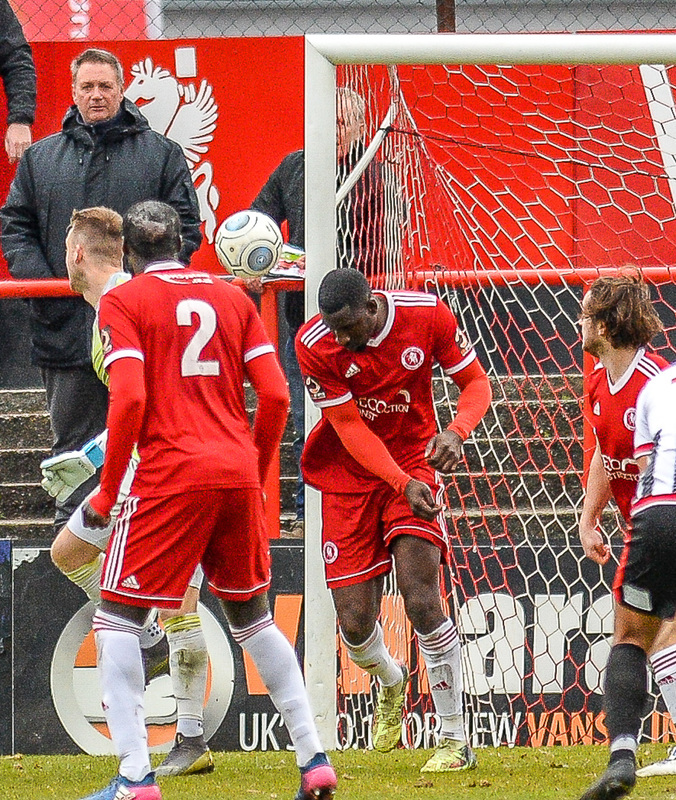 That save proved to be the fine margin in this tight affair as just a minute later in the 87th minute Welling scored the winner. 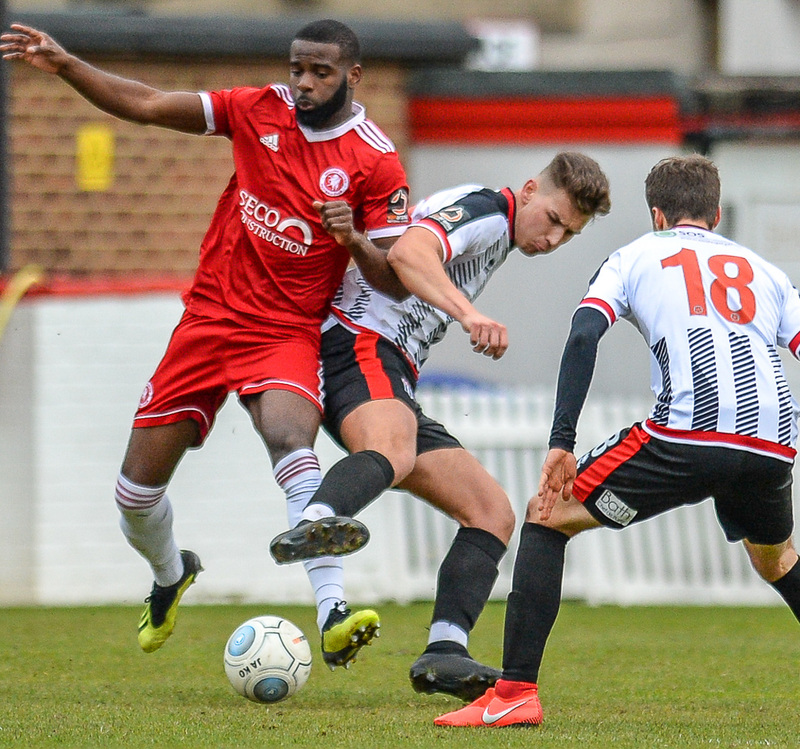 Julien Anau played a defence splitting ball that Danny Mills took in his stride before racing clear and calmly tucking the ball past the onrushing Ryan Clarke in the City goal. 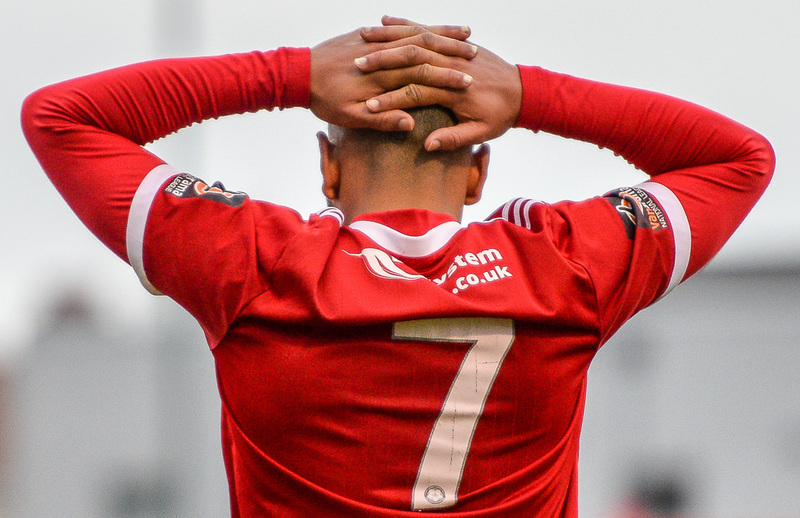 With the game deep into injury time Welling almost threw away the win. 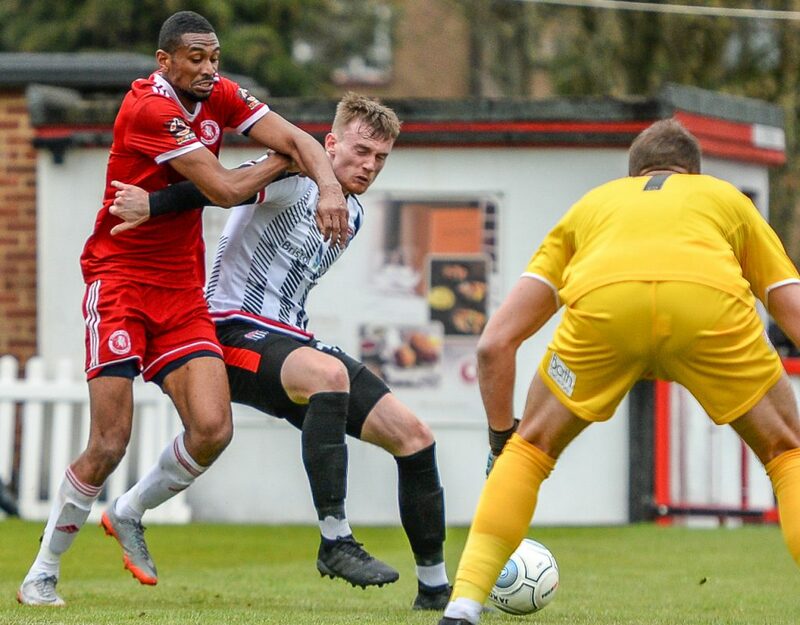 Keeper Dan Wilks came to claim a cross but inadvertently dropped the cross at the feet of Tom Smith, the City man looked set to poke the loose ball home but he hit the bar with his effort before the grateful Wilks was able to claim the rebound as Welling held on.